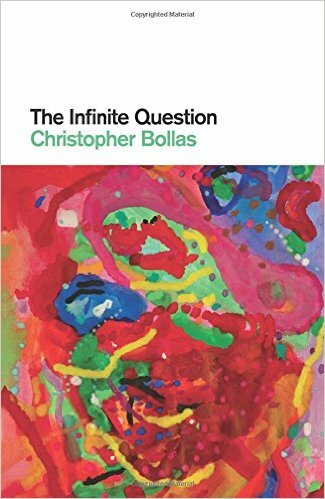 In his latest book Christopher Bollas uses detailed studies of real clinical practice to illuminate a theory of psychoanalysis which privileges the human impulse to question. From earliest childhood to the end of our lives, we are driven by this impulse in its varying forms, and The Infinite Question illustrates how Freud’s free associative method provides both patient and analyst with answers and, in turn, with an ongoing interplay of further questions. At the book’s core are transcripts of real analytical sessions, accompanied by parallel commentaries which highlight key aspects of the free associative method in practice. These transcripts are contextualised by further discussion of the cases themselves, as well as a wider theoretical framework which places its emphasis on Freud’s theory of the logic of sequence: by learning to listen to this free associative logic, Bollas argues, we can discover a richer and more complex unconscious voice than if we rely solely on Freud’s theory of repressed ideas. Bollas demonstrates, in an eloquent and persuasive manner, how the Freudian position of evenly suspended attentiveness enables the analyst’s unconscious to catch the drift of the patient’s own unconscious. He also shows that to stimulate further questioning is often of more benefit to the analytical process than to jump to an interpretation. Yet whatever fascinating course a session may take, neither the patient nor the analyst can halt the progress of the self-propelling interrogative drive.